The holiday season is upon us, and as usual I try to take time (usually a few seconds at this time of year!) to reflect on how my two boys with autism are doing, and what steps I can take to make the holidays go more smoothly than in years past. 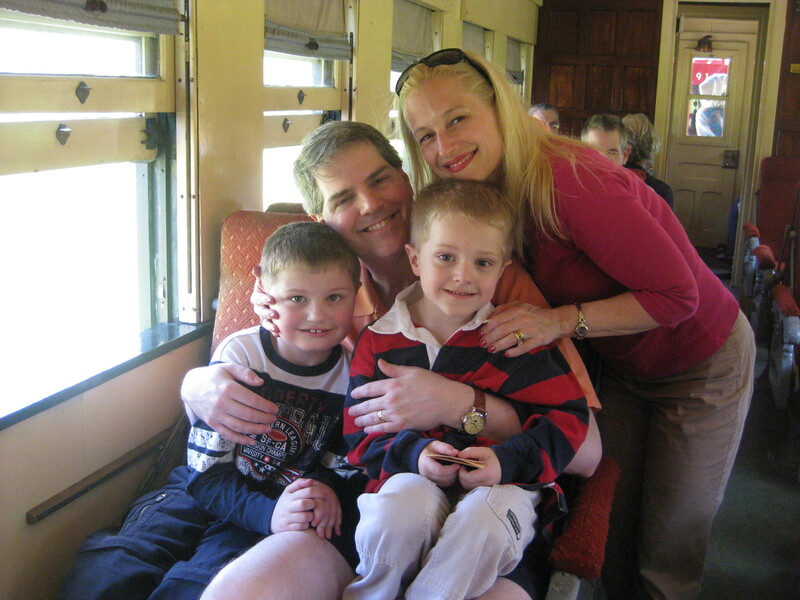 My severely autistic boy is fifteen, my youngest son on the milder end of the spectrum is eleven. Quite frankly, we have had some Thanksgivings and Christmases in the past that brought me to my knees (while fervently wishing the eggnog had a little something extra in it). I am happy to say that as of this past Thanksgiving, we have left those days behind. 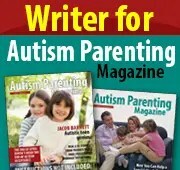 Looking back at past holidays there were definitely some tips I got from other parents and autism websites that worked for my family, and I’d like to share them with you today. 1) Prepare, prepare and overprepare. If you are travelling for the holidays bring every toy, DVD, and book you can possibly cram in your car or on public transportation to bring as much of “home” as you can wherever you’re going. Sometimes just seeing a familiar toy calmed my son down over the years. Bringing the favorite “du jour” is key. 2) Find out what time your hosts are serving, and initially keep visits short. There have been years we’ve arrived at my family’s or my husband’s family’s abode half an hour before we ate, and left before dessert. It wasn’t ideal but we were able to keep my son reasonably happy, get out for the holiday, and even have time for an appetizer or too. Over the years we’ve been able to expand our visits for up to three hours, but it took time. Try to have patience. 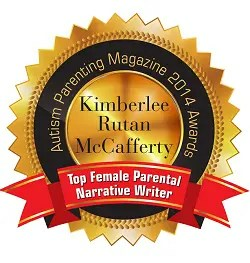 3) Educate your hosts about your child’s particular take on autism. As much as you can, have conversations with the people you’ll be spending time with about your child before the big day- how they may act, why they would be acting that way, what they can do to help. Often if people feel they can contribute in some way they are sometimes more receptive to our kids’ quirks. If not, at least they were prepared for what could happen. 4) Keep your expectations reasonable. I know this is supposed to be a magical time of year, but often it’s very stressful for children on the autism spectrum. If your child seems rude when being presented a coloring book from Great-Aunt Janice rather then something that lights up and spins, it’s okay. Not every moment will be perfect, the important part is to have some positive moments and have every outing improve over the last one. 5) If appropriate, create a social story about the event for your child. While these stories didn’t seem to help much with my son, I have friends who swear by them. Also, sometimes having a schedule, even one that diverts from the norm, can be incredibly soothing to an autistic child. I have friends who have created schedules where major moments of the day are velcroed so that their child can rip them off and see how close they are to going home. It’s worth a try! 6) Finally, even if things go south, there were probably a few good moments you can build on for next time, and you probably learned a thing or two about what to do differently. Every year I’ve been able to tweak my holiday prep for the best outcome, and after fifteen years I can finally say we’ve come to a place where I truly enjoy the holidays with our extended family, and most importantly, with my sons. Wishing you the best this holiday season, hang in there and good luck! Kimberlee, As always…sound advice! At the start of your post, it seems things are looking up. So well deserved for you, your husband and the boys. A blessed, joyous and serene Christmas. Thank you as always Alan!